The Danubius Hotel Gellért will provide accommodation for the participants of the summer school. The noble hotel is situated on the Danube Riverbank, at the foot of Gellért Hill. Hotel Gellért shares its building with the famous Gellért Spa, one of the city’s most beautiful baths. Both genders can enter the Turkish thermal pools on both sides. You can get to the hotel from the airport by a 20-minute taxi ride. Hotel rooms will be reserved from Sunday, June 1 till Friday June 6, 2014. Accommodations and meals will be on behalf of and paid by the organizers. Complimentary wireless is available in the hotel lobby and the rooms. Everyone is asked to bring his or her own device to fully benefit from hands-on tutorial sessions. Breakfast, lunch and dinner will be provided Monday through Friday noon, and a reception and dinner will be held Sunday evening. Participants and presenters will be asked to provide a credit card when registering at the hotel to cover any incidental expenses that may be incurred. Anyone extending her or his stay outside of the pre-arranged summer school dates will be responsible for the additional costs. Accompanying persons are welcome for additional costs. Address: 1111 Budapest Szent Gellért tér 1. 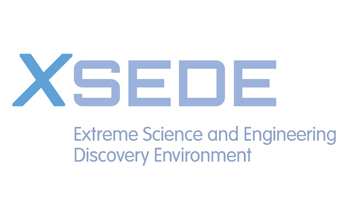 The Budapest University of Technology and Economics (Hungarian abbreviation: BME) will serve as the venue for the summer school. 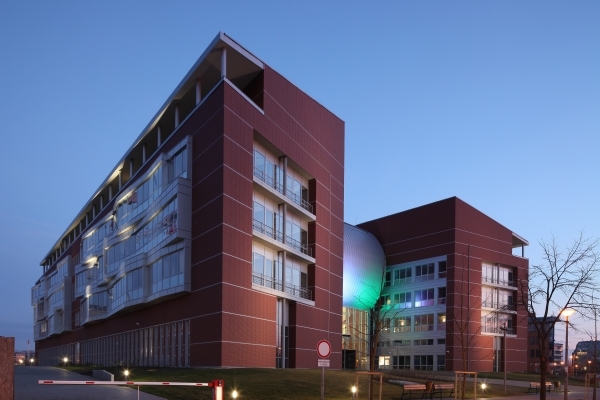 BME is the most significant University of Technology in Hungary and is also one of the oldest Institutes of Technology in the world, having been founded in 1782. 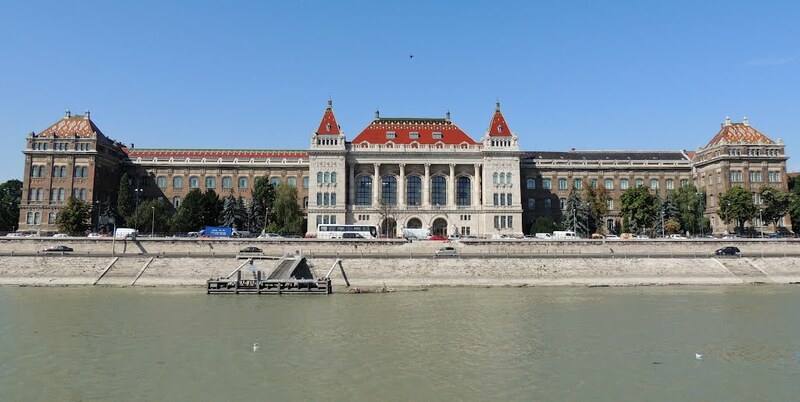 The university is located on the right side of the Danube between Szabadság (Freedom) Bridge and Petőfi Bridge. The sessions will take place in the Q building, which was built in 2012, so it provides a modern sophisticated atmosphere. Address: 1117 Budapest, Magyar tudósok körútja 2.